﻿﻿﻿﻿﻿﻿﻿It is time for us to realise that we are so much more than we believe ourselves to be. ​ I have dedicated my life to helping people understand the truth of who they really are. We are all far more magnificent than we have ever been told and our beautiful planet needs everyone to awaken to this fact. As we do, it will send a ripple into the collective consciousness of humanity like we have never seen before. I was then called to become a Hypnotherapist and found myself in the USA, working with perhaps the most remarkable Spiritual Hypnotherapist of our time, Dr. Michael Newton. I served as president of his global organisation spanning 40 countries for 9 years, and remain on the The Newton Institute board as the representative of Michael's family. I have been teaching his work since 2006. Michael's "Life Between Lives" Hypnotherapy shows us we are all spiritual beings having a human experience and that our soul essence is within our reach right now. During this time I created the modality of Hypnoenergetics, blending energy, consciousness and hypnotherapy into a life changing experience. I taught these techniques to a range of therapists across Australia and New Zealand. We discovered we could release all manner of emotional and physical disorders, often in a single session and this became the subject of my first book. I retired from teaching this work in 2014, answering another call. 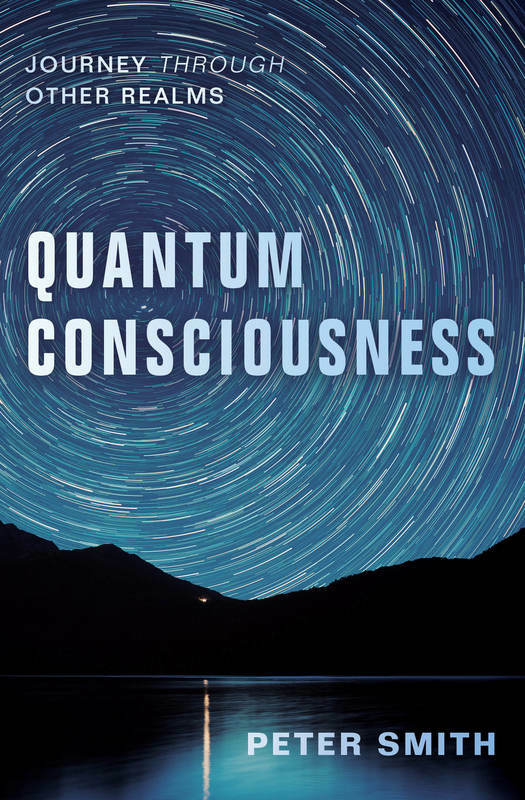 My love of Quantum Physics and expanded states of awareness brought into being the Institute for Quantum Consciousness, and the Quantum Consciousness Experience (QCE). This became the subject of my second book, Quantum Consciousness - Expanding your personal universe. We journey in expanded states to embrace the multidimensional nature of who we really are, embracing Alternate Realities, Parallel Lives and Interdimensional Consciousness to heal profoundly or seek wisdom. This work is undertaken in a resonance where we raise the vibration of our collective selves, with every interaction. We have now taught the QCE to therapists across Australia and the USA. Following this ground breaking Quantum Consciousness work, more recently we have been designing and offering Universal Consciousness. This Philosophy, as it has come to be known, permeates a facilitator's entire practice, as it embraces the knowing, that we have everything we need within us already. We simply see all traumas or physical issues as requests to return to the natural resonance that we all hold. We continue to refine this offering and teach this amazing approach to those who come through the Quantum Consciousness Facilitator Training successfully, at the Institute for Quantum Consciousness.